Cersaie, the largest and most well-known international exhibition for ceramic and ceramic sectors, staged in Bologna from September 25-29, 2017, is globally renowned in international trade for showing aesthetic, types and technological trends, but is also the site where the world of production and distribution are juxtaposed. 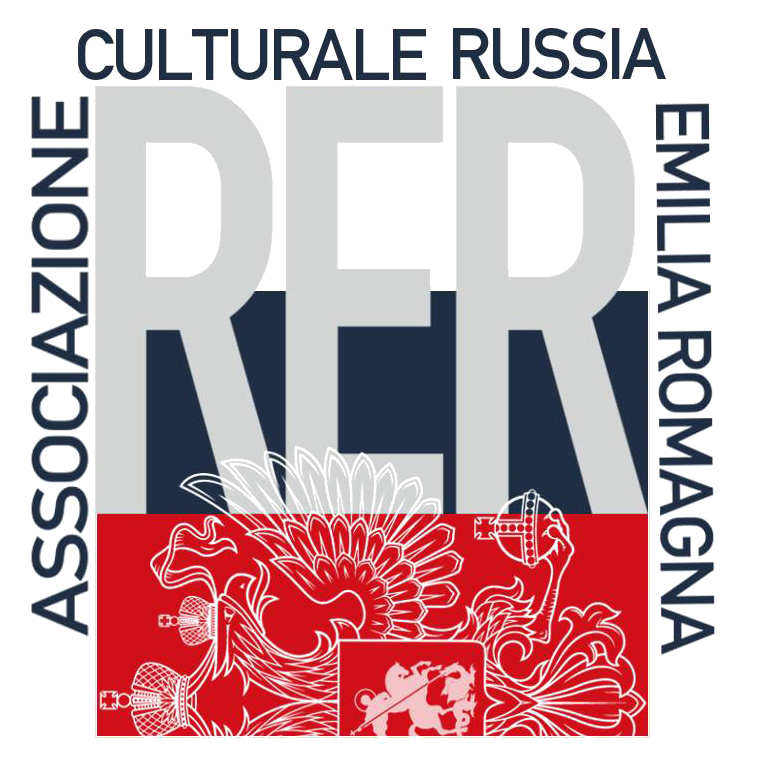 This year’s fair aims to allocate several exhibition spaces dedicated to various themes. 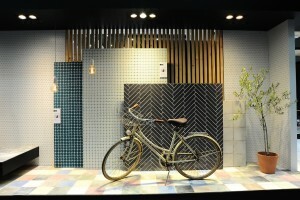 The ceramic sector this year has metamorphosis as the theme. The title of the show is Polimorfo, Just to indicate how technological transformations can enable a traditional product such as ceramic to change continuously, take on new and living geometries, create false perspectives and forms that can always communicate something new and play with the imagination of each user. For the bathroom sector, the concept is developed along another line: critically showcasing product excellence and detail to the consumer, with light as the central theme. Light will be the star of the exhibition at a dedicated pavilion and is inspired by an Italian television variety program from the 1970s. The exhibition will be set out into ten thematic areas, each associated with a cinematic or theatrical genre. In the background of each installation a backlit image connected to the theme of the set will be projected and will be accompanied by its own soundtrack. All this is to create a multi-sensory experience where every user can immerse themselves and be surrounded by special visual and lighting effects. 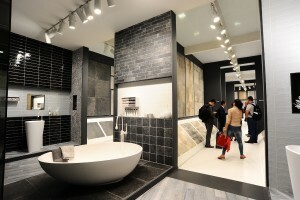 Cersaie’s third theme is internationalisation; For the sixth consecutive year the project Cersaie Business will be implemented to promote and strengthen business relations. During the five-day fair, delegations from major architecture studios and primary contract firms can strengthen their networking and expand their markets. 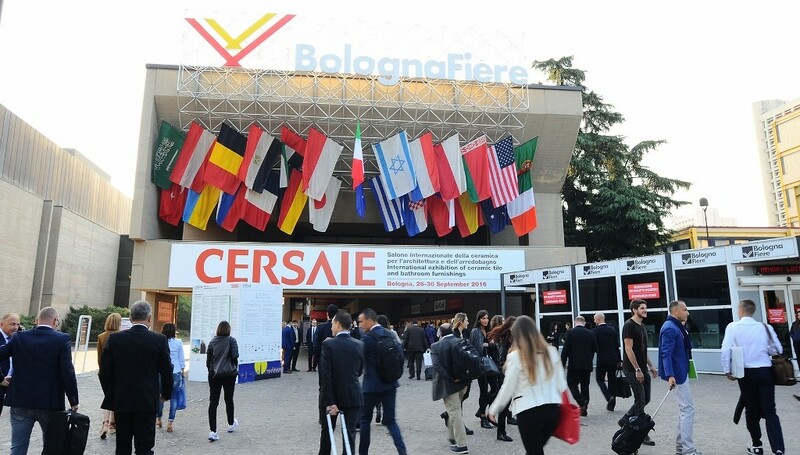 Other than allocating stand space at the fair, Cersaie will also introduce Italy this year to international delegations, offering them the chance to visit some manufacturers and to discover local companies where Made in Italy excellence comes from. Another Cersaie project will have an international flavour, the cultural programme “build live think“, That every year welcomes the participation of great global names in architecture. This year the guest of honour will be Chilean architect Sebastian Irarrazaval, winner of several international awards and an example of how dialogue with other art disciplines can be instigated. For its 35th edition, Cersaie is again an unmissable appointment for this strategic sector in Italian exports, but is also an example of continuous innovation and internationalisation. 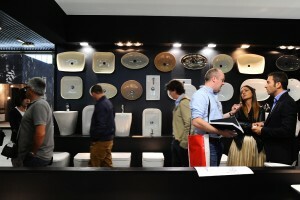 Share the post "2017, an unmissable Cersaie!"